which I played, once upon a time. falls deathly ill, her body dying. soon finding she can move by flying. discovers who she is and more. graphics great, much like it’s painted. some you predict, some unexpected. an RPG you might find splendid. this game comes highly… endorsed. I talked about this game just last week, so this post will probably be fairly brief. 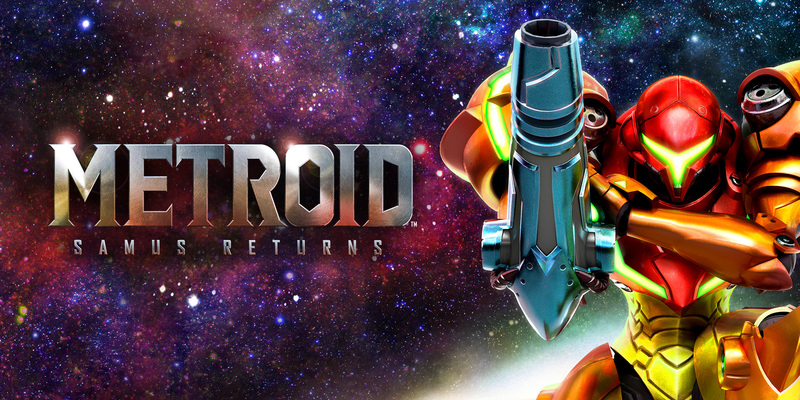 I finished Metroid: Samus Returns this weekend, and enjoyed it start to finish. There was an initial bit of learning to get out of the way before I was used to the new mechanics introduced in the game — specifically using the free-aim and melee counter — but once I got used to those was quite happy with how they worked out. 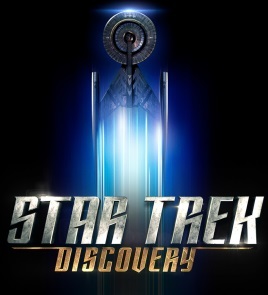 The familiarity of the sound design continued throughout the game, to my enjoyment, including one particular musical track that appeared toward the end unexpectedly. Also speaking of the end, the “post-game” is extended slightly, though not to the same extent as in Zero Mission it was still a welcome addition. 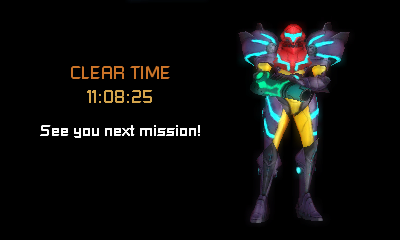 Thanks for reading, and see you next mission! The Metroid series has long been a favourite of mine. While I found the original a little hard to digest when I was little I enjoyed it nevertheless, even if I did have to resort to using other people’s passwords in order to see the ending. Later on was lucky enough to receive the SNES hardware bundle that included Super Metroid, which solidified my love of the series. From then on I’ve played every new Metroid that has been released, some great, others not. But there was a gap. I never owned an original Game Boy, so never had the opportunity to play Metroid II: The Return of Samus when it was current. I did attempt to purchase a used copy years later when I had a Game Boy Advance, but the package was lost in the mail and later retrieved and delivered… torn open, and empty.